The Province of Málaga is located on the southern coast of Spain, in the Autonomous Community of Andalusia. 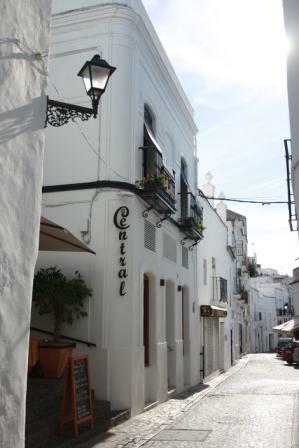 It is bordered by the provinces of Cádiz, Sevilla, Córdoba and Granada and the Mediterranean Sea to the South . The province is divided into the comarcas of: Antequera, Axarquia, Malaga, Guadalhorce Valley, Serriana of Ronda and the well known Costa del Sol. Within these six comarcas (equivalent to a British “shire” but with no administrative role), there are 101 municiplaities. Historically, the majority of the population lived in the fishing villages, and in the “white” villages in the mountains running down to the coast. Since the 1950’s the area has been developed to meet the demands of international tourism and has since been a popular destination for foreign tourists and people looking for a second home or a new, permanent home in the sun. 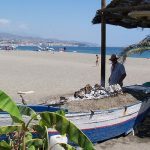 The Costa del Sol ( the name often given to the coastal area of the Malaga province) is situated between two lesser known Costas: Costa de la Luz and Costa Tropical. The Costa del Sol region comprises the coastal towns and communities along the Mediterranean coastline of the Málaga province. Extending from the cliffs at Maro in the East to Punto Chullera in the West. (Further details on the towns and villages in these areas can be found in the articles linked at the bottom of this page). The Costa del Sol Occidental includes the municipalities of Málaga, Torremolinos, Benalmádena, Fuengirola, Mijas, Marbella, San Pedro de Alcántara, Estepona, Manilva and Casares, to the West and Rincon de la Victoria, Vélez-Málaga, Nerja, Frigiliana and Torrox to the East. (Further details on the towns and villages in this area can be found in the articles at the bottom of this page). This is possibly the most popular area for foreigners moving to the Malaga province. The variety this area offers is second to none. Luxury marinas, top quality villas, rural village houses, rustic fincas and fantastic holiday rental opportunities can all be found on the Costa del Sol. Axarquía is situated to the East of Málaga capital. The capital of Axarquia is Vélez-Málaga. The Vélez, Algarrobo and Torrox rivers all run through the region. Its highest mountain is La Maroma. 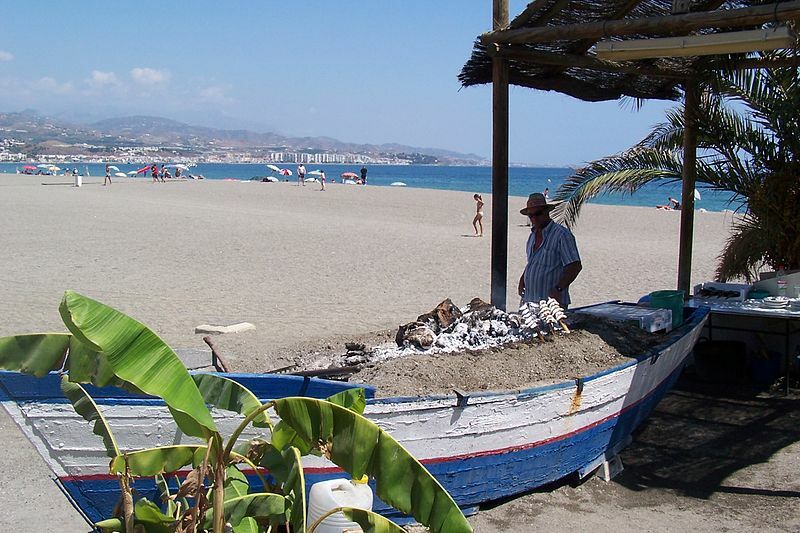 Despite its proximity to the Costa del Sol, Axarquia retains its agricultural and more traditional Spanish character. 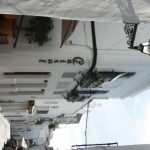 It is a popular tourist destination with all nationalities and the lower real estate prices attract many foreigners looking for a new home in a more rural Spain. Axarquia includes the municipalities of: Alcaucín, Alfarnate, Alfarnatejo, Algarrobo, Almáchar, Árchez, Arenas, Benamargosa, Benamocarra, El Borge, Canillas de Aceituno, Canillas de Albaida, Colmenar, Comares, Cómpeta, Cútar, Frigiliana, Iznate, Macharaviaya, Moclinejo, Nerja, Periana, Rincón de la Victoria, Riogordo, Salares, Sayalonga, Sedella,Torre del Mar, Torrox, Totalán, Vélez-Málaga and La Viñuela. 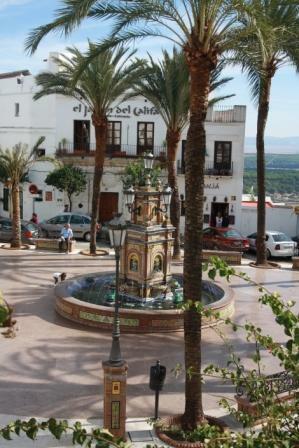 The comarca of Antequera, in the North of Malaga province borders the province of Cordoba. Popular towns in this are are Villanueva del Rosario, Fuente de Piedra, Alozania, Casabermeja and Iznate. The Guadalhorce Valley, a close neighbour to the Costa del Sol, includes the municipalities of Coin, Alhaurín de la Torre, Alhaurín el Grande, Almogía, Álora, Cártama, Pizarra and Valle de Abdalajís. 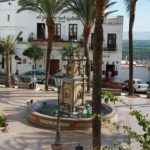 Similar to the Axarquia region, this area retains a lot of its original agricultural and rural character whilst offering modern options at very competitive prices. Thanks to recent improvements to infrastructure, access to the Costa del Sol coastal areas is excellent. No matter what you kind of property and location you are looking for, you are certain to find it in this wonderful part of Spain. Simply let us know whether you are looking for authenticity and tranquility, glitz and glamour, sea front or countryside and we will send you some excellent options … Contact us now!